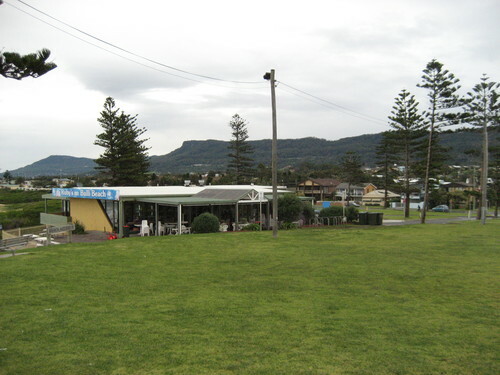 Brooklyn Ferry to Patonga / Iron Horse from Woy Woy / pedal from Brooklyn 98 or 68 1. Red Herring Brooklyn. 2. Acropolis Yeeros Woy Woy. 85.8 1. Water taxi to Patonga Wharf. Tour de Windsor along M2, return via Cattai Ridge Rd 98 or 66 1. Thompsons Square Windsor. 115 or 110 1. Richmond Milk Bar opposite Oval. 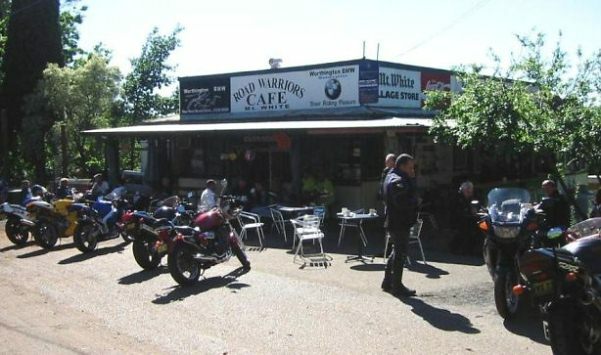 Yarramalong Manor to Wyong or Wyee for Iron Horse home 108 or 96 1. Mt White Village Store. Lunch at Pearl Beach 86 1. Mt White.